At the same time, there is a rich, and under-developed resource within our community. A surprising number of tango dancers have a great deal of musical training and proficiency. And increasing numbers of dancers are inspired to learn an instrument through their experience in the dance. 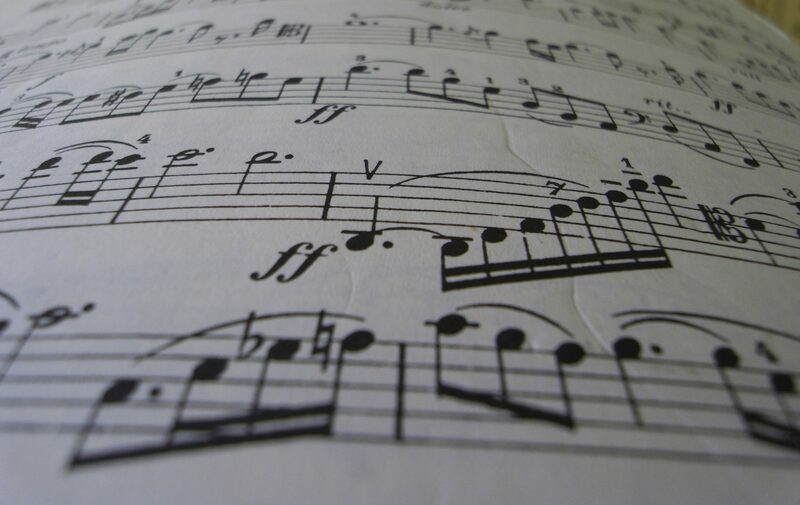 The primary mission of a community dance orchestra is to create a sense of community and cooperation amongst these dancer/musicians, while providing quality resources and guidance for creating music for tango dancers. We create opportunities for amature/recreational musicians to participate in the social function of dance music. 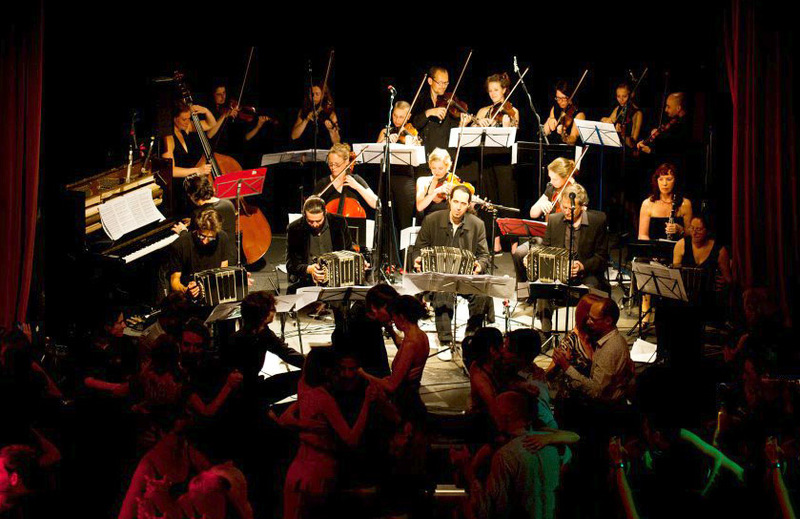 In November 2009, Korey Ireland (with the support of Mercurio Tango) founded the Community Tango Orchestra of Washington DC, which currently has 20 members and a repertory of about 30 songs. Currently, Korey is directing and supporting similar ensembles in Berlin, Bremen, and Lübeck, and supporting a growing network of groups around the world. These ensembles provide an excellent opportunities to test the materials (arrangements and learning resources) that will ultimately become part of the ongoing support for this project.